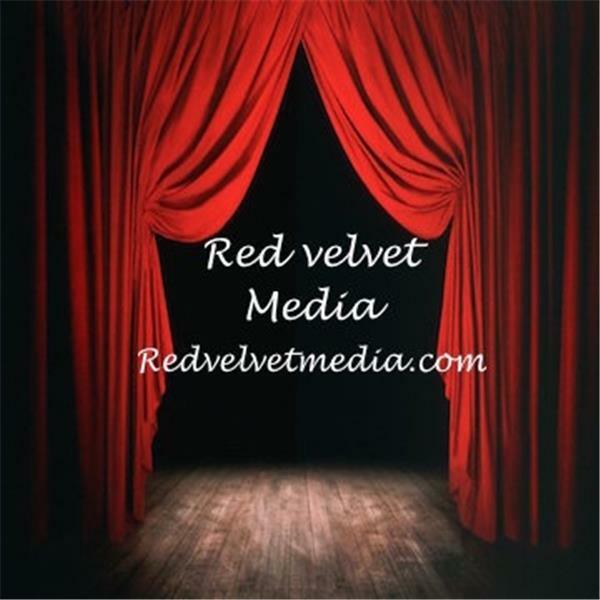 Holly Stephey is a successful producer , Radio show host of the very popular Radio show "Red Velvet Media Blogtalk Radio" as well as handling many high-profile individuals with her company Red Velvet Media. Holly is a very sought out person for many productions that involve non profits and is an active Philanthropist. She believes that there is a spiritual path to everything and she hopes to bring about an awareness through Music, Art, Book's, Pop Culture and her constant involvement with many organizations that further her message of LOVE and HOPE for the world. *Holly Is A California Delegate for the One Foundation, California Ambassador and a member of Max's Kansas City extended family, Ambassador for Food4africa, Love Ambassador for the Love Foundation & Ambassador for the World water Foundation, Film Judge for “The Southeastern International Film Festival” There are many more foundations and organizations that Holly is involved with far too many to list, but she does things for the better of the World and to help people see the good in all. Holly formed Red Velvet Media to fill needs in Educating the world on so many different issues and bring about an awareness in Music, Spirituality, World healing & Love for the human spirit through kindness... Red Velvet Media work solely on productions that "Give Back". We bring superstars to your stage and have respected long term relationships with the entertainment industry's pioneers. An aggressive percentage of our events net profits go directly to your charity nonprofit or for profit organization.We help you make a difference in your cause and in the world. We are a globally interactive conscious team! Please contact us and let us discuss how we may be able to serve you and work together! Palmyra Delran is inciting espionage. ?Come Spy With Me is an invitation to come for the ride and listen to the record with me,? says the trash-pop maven of her new album on Steven Van Zandt's Wicked Cool Records, out November 9. ?Plus, spying is all the rage these days. I know there's a movie from 1967 with the same title as my album, but I haven't seen it.? Spy builds on Palmyra's growing notoriety within the Garage Rock universe, which has seen many of her tracks named ?Coolest Song In The World? on Little Steven's Underground Garage. One of them, ?Baby Should Have Known Better,? was even SiriusXM listeners' choice for ?Coolest Song Of The Year? in 2008. Another fan favorite, ?You're My Brian Jones,? was a highlight of her last full-length effort, 2013's You Are What You Absorb.The Doppel Gang consists of bassist Michael Lynch (?a multi-instrumentalist and songwriter who's been in tons of cool bands and released a few records of his own? ), drummer Mark Brotter (?he's played with Hem, Evie Sands, Alan Merrill who wrote ?I Love Rock 'n' Roll? and Bowery Boys?) and Richard Dev Greene (?true rock 'n' roll to the core, he was in Pale Face Of Youth who re- formed as Pale Moon Gang, and he's doing gigs with the re-formed Plimsouls? ).